CIA offers gate access systems for parking lots, garages and entrances. 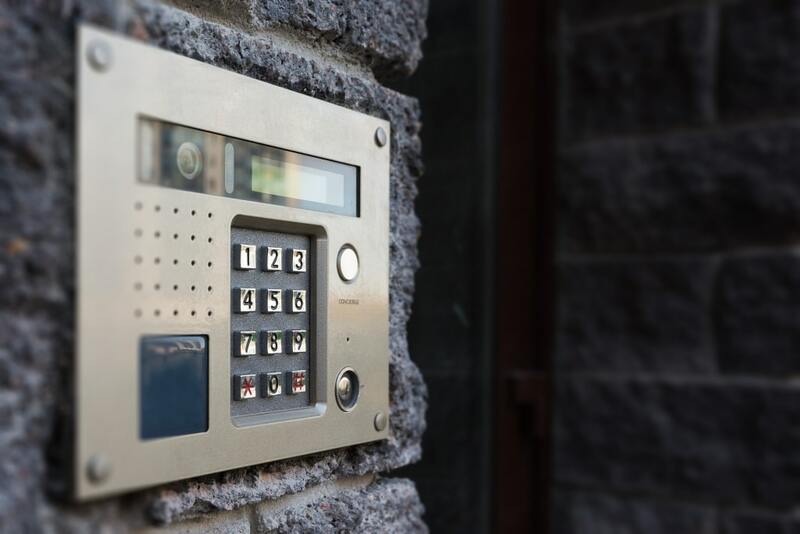 Businesses have a wide range of gate control options, ranging from telephones to keypads and badges. Solutions are designed for use with or without an attendant. Keep track of when personnel enter and leave your facility. Limit access to your facility to certain entrances and/or times. Limit access to your facility to maintain the security of your business and keep your employees and visitors safe. 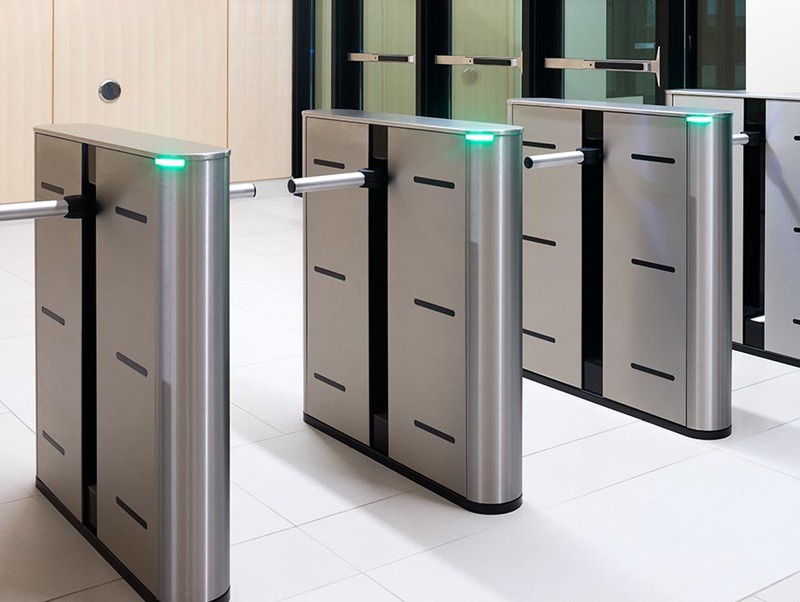 Keep unauthorized personnel from entering any entrances of your business you want to be secured.  Receive notifications of when unauthorized personnel access or attempt to access your business at any time of day. Our experiences with Crime Intervention Alarm’s service people have always been excellent. We have been very pleased with the service. CIA has been there for us to alert us when our alarm went off a few times. We have also had CIA test our system, and help us to reset our alarm after a temporary office move. CIA has also provided us with a report of entrance/exit to our building over a period of a few days when something was missing. CIA has been very helpful. Thank you for your service.